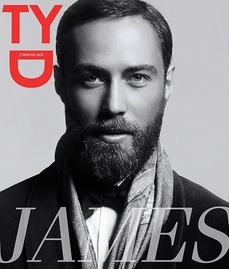 James Middleton, who is the brother of Duchess Kate, lands the cover of TYD digital magazine for winter 2015 edition. 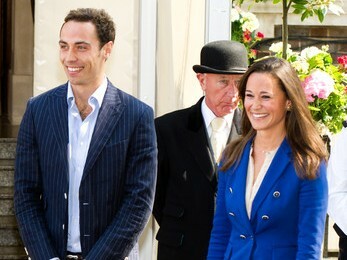 Embarrassing photographs of Pippa and James Middleton have been withdrawn after anger over their ‘betrayal’ by friends. Carole, who is the mother of Kate Middleton, has been the model of discretion after her daughter was first courted by Prince William more than five years ago. 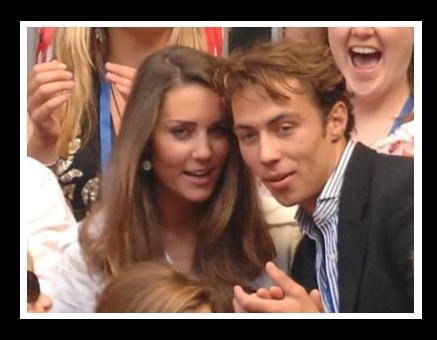 Will Kate Middleton Feel Embarrass Over Her Brother Photos? Kate Middleton, who received an invitation of Britain’s Prince Charles’ 60th birthday celebrations later this year, has a photo album that would embarrass her and will not be rushing to show it to the Queen. Read moreWill Kate Middleton Feel Embarrass Over Her Brother Photos?